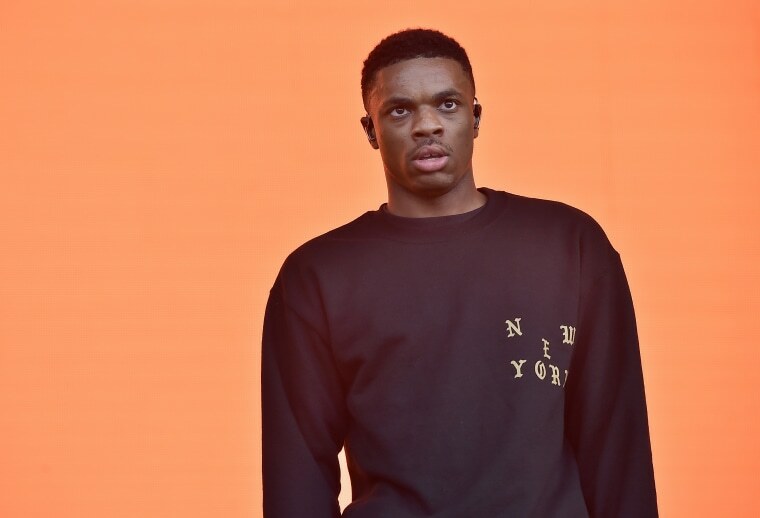 On Twitter today, in reaction to a recent Vice documentary, rapper Vince Staples had some thoughts for kids: "Kids make sure to stay in school," he tweeted. "So that you don't end up getting dog walked in a VICE documentary like my friend here." The documentary he was tweeting about was one from early November that features New York resident JT going the process of being "jumped in" to a local group of the Crip gang. The documentary goes through JT's reasons for joining the gang but leaves him bloodied. According to reportedly deleted tweets from Staples, that were screen-capped by Baller Alert, the beating got so bad that Vince's mom thought JT wouldn't make it. But Staples took it further asking Vice if they were going to help the gang members featured in the film out in the case that they were arrested for assault as is evidenced by the footage. Also @VICE how much you putting on they books when they all get indicted?